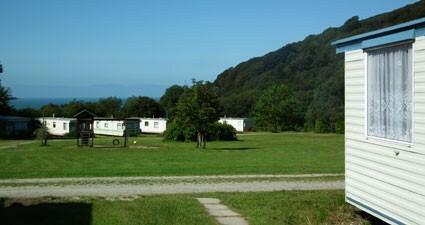 Maes Glas is a small, picturesque caravan park situated in the quiet valley that runs down to the lovely, golden sandy beach at Penbryn, an unspoilt National Trust Beach. 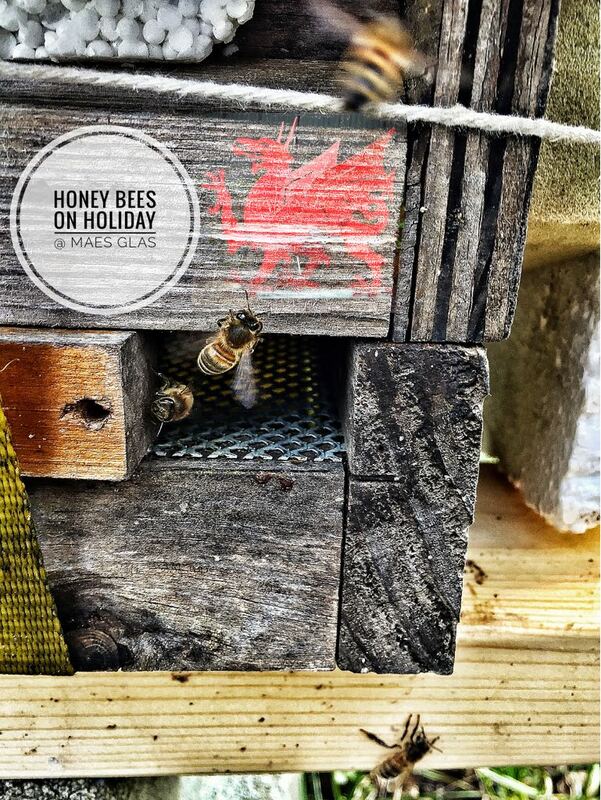 We are ideally situated to explore the Ceredigion Coastal Path. 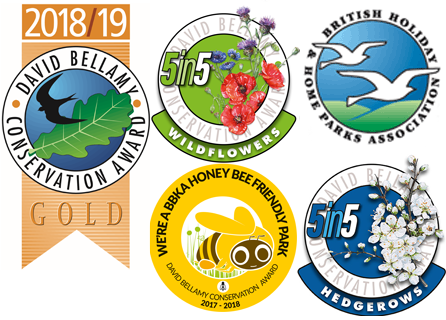 We are proud to have been awarded our 21st Gold David Bellamy Conservation Award for our continuing commitment to conservation and the environment. Amenities on the park include a shop selling a wide range of goods, take-away selling a variety of hot foods, launderette, children’s play area, the Gamezone with pool table and video games to keep young and old amused and plenty of open space for you to enjoy. 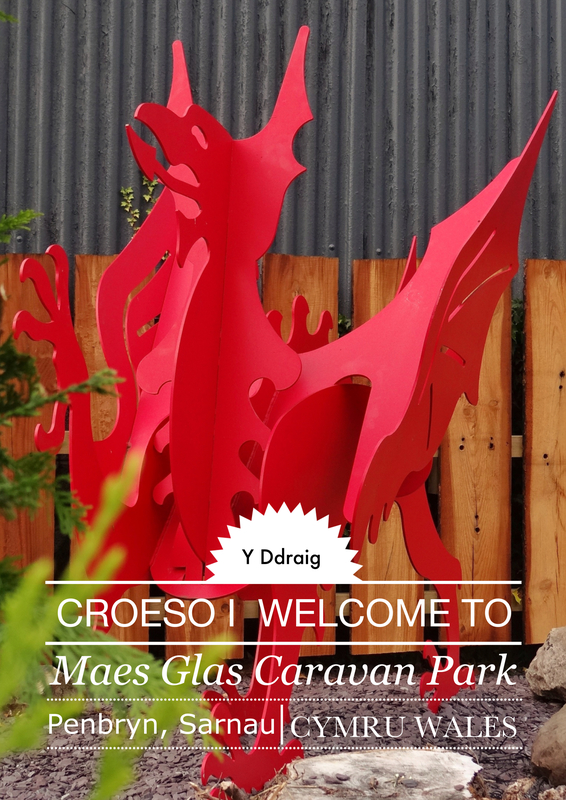 David welcomes comments from visitors and residents, letting him know what they think about your park’s conservation initiatives – comment can be submitted online at www.bellamyparks.co.uk using the ‘contact us’ link. You can also contact us by using the electronic postcard which is featured on the website. David is looking forward to hearing from you! WIFI now available on our park. Provided by camping connect. Thinking about purchasing a new caravan ? 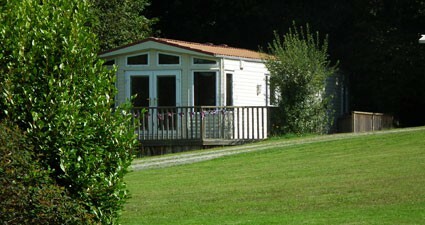 We have a lovely pitch available for your new caravan.